Dense whorls of tiny, white, pale pink, or lavender, bell-shaped flowers nearly hidden by the opposite leaves in hairy leaf axils on the square stems of a branched, minty-smelling plant. One of the few native mints, this aromatic perennial has glands containing essential oils, and the leaves are used as flavorings in sauces, jellies, and beverages. The genus name Mentha comes from Mintho, mistress of Pluto, ruler of Hades. His jealous queen, Proserpine, upon learning of Mintho, trampled her, transforming her into a lowly plant forever to be walked upon. Pluto made this horrible fate more tolerable by willing that the more the plant was trampled, the sweeter it would smell. The 4-lobed and nearly symmetrical clusters of flowers along the stem distinguish this so-called true mint from many others that have flowers in slender spikes at the stem tips or in upper axils. 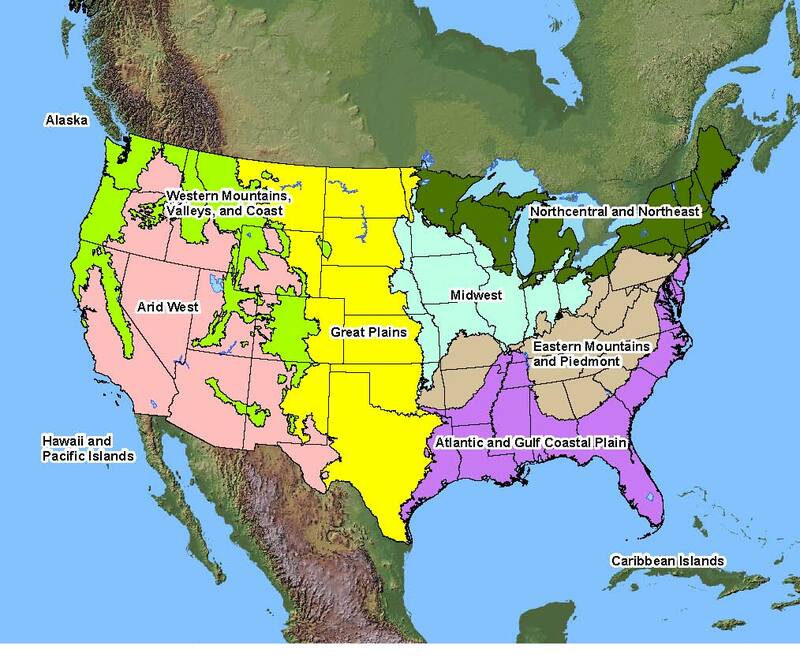 Native Distribution: Throughout North America, except from Florida west to Louisiana and Oklahoma, and Arctic. Native Habitat: Moist places, especially along streams.